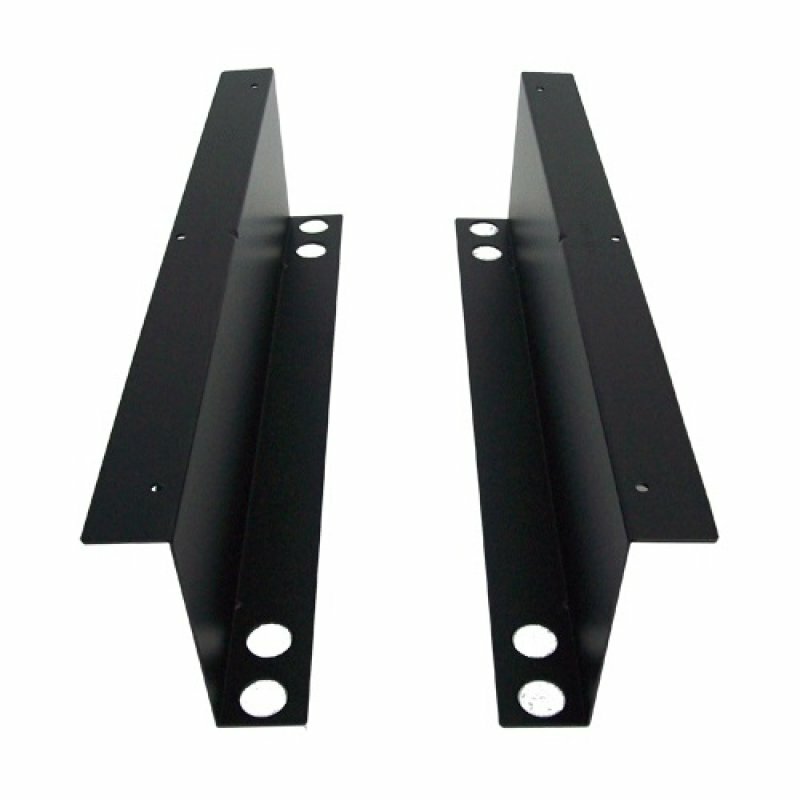 Secure you Posiflex Cash Drawer under the Counter or Bench with the Posiflex Under Counter Bracket compatible with the CR-4000/4100/6310 series Cash Drawers. This bracket is designed for the Posiflex CR-4000/4100/6310 series Cash Drawers Cash Drawers. 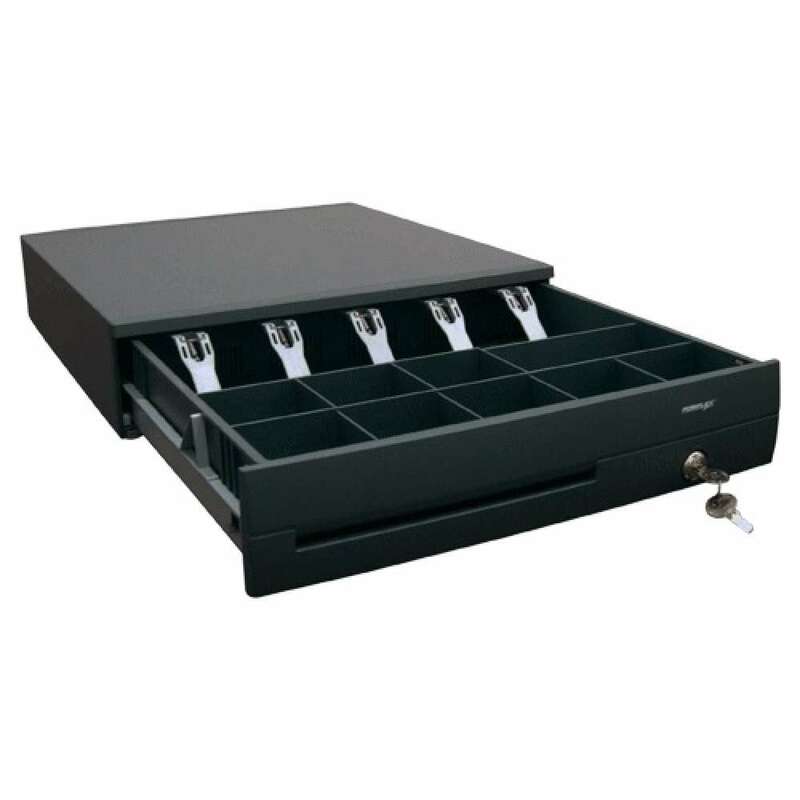 By securing the cash drawer under the counter, it is not only more practical but as they say, "Out of Sight,, Out of Mind"! This is a more secure way to keep the cash drawer off the main counter but also free some more room and allow more counter space. The Bracket is available is Black. Please note: Cash Drawer in image displayed is not included.